If you love good music, there is no way you wouldn't love “The Chiefpriest”. 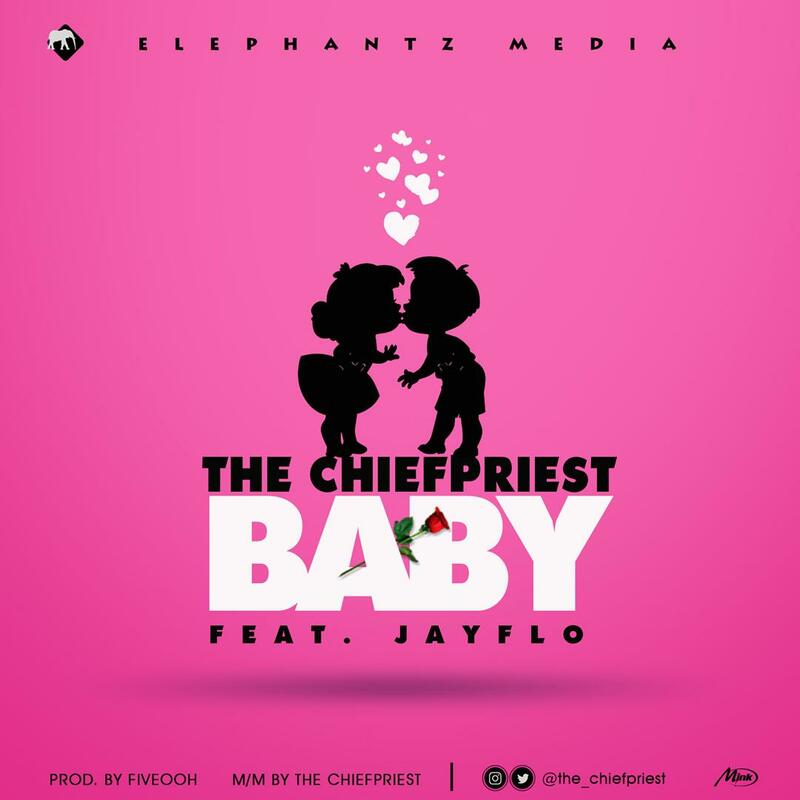 He collaborates with another bag of Talent “Jay Flo” to deliver a classic love song. Listen, Download & Spread the word........The Chiefpriest is on a mission.